The Simplest Ways To Deal With Acne, Oiliness & Other Skin Woes! Skin problems? Who doesn’t have them? They rob us of our confidence and leave us feeling less lovely than we really are! Fortunately for us in India, there is no shortage of Ayurvedic knowledge passed down from our grandmoms that deal with a host of skin woes! 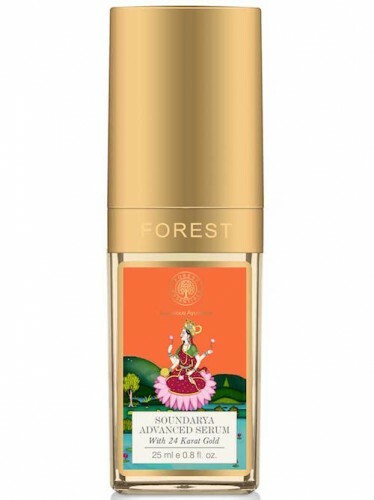 For your convenience, we studied some of the most common skin hassles Indian women face, and teamed up with the folks at Forest Essentials to help you with the best Ayurvedic cures! The accumulation of excess oil (sebum) on the outer layer of skin leads to a variety of beauty woes - from blackheads and whiteheads to acne scars! Yoghurt, which has lactic acid, is a great way to counteract excess sebum. When it comes to moisturising, choose products like the Light Day Lotion With Lavender And Neroli, which comes with SPF and leaves your skin soft, smooth and hydrated with a non-oily feel! An oily scalp is one of the most common Indian beauty woes. Often, oil from the scalp causes breakouts on the forehead and temples. Ayurveda tells us that the reetha plant is the best way to deal with an oily scalp without drying your hair out. 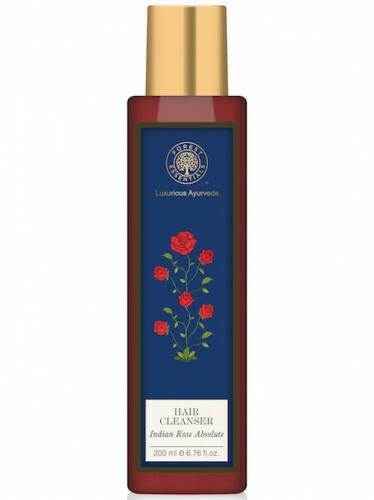 We recommend this Indian Rose Absolute Hair Cleanser (infused with reetha) which cleanses dirt and oil and leaves the strands soft and shiny. The neem leaf is a powerful antibacterial agent and a famous Ayurvedic cure for acne. The leaves contain a powerful element - quercetin - which gives it acne-fighting powers. 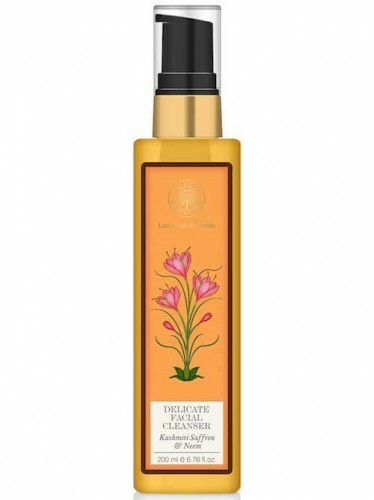 We LOVE this Delicate Facial Cleanser with neem and saffron. It cleanses, exfoliates, and removes toxins - making it a great starting point in your fight against acne! Acne scars, blemishes, and dark spots are the bane of every girl’s existence. Instead of breaking out the foundations and BB creams, try aloe vera instead. Aloe Vera gel and extracts are known to reduce the appearance of blemishes! 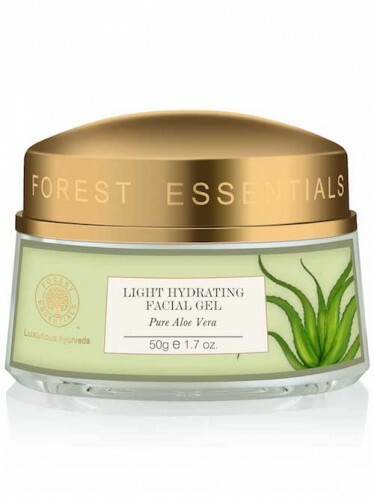 Try the Light Hydrating Moisturising Facial Gel with Aloe Vera for skin that’s soft, clean, and blemish-free. The rings under your eyes are caused by a variety of factors - dry skin, ageing, stress, lack of sleep, genetics. If you’re plagued by dark circles - soak cotton in potato juice and dab extensively in the under eye area. 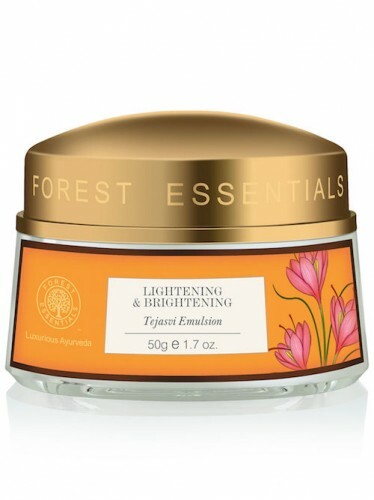 We also love this Intensive Eye Cream with Anise, which has papaya and potato extracts that banish dark circles! Fullers Earth, also known as multani mitti is your best bet if you’re dealing with open pores. A multani mitti face pack gently exfoliates and revitalises the skin and tightens pores. 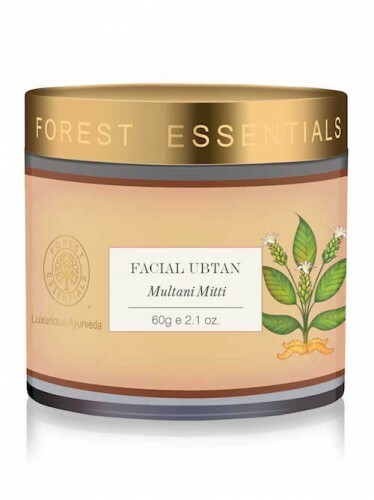 You really cannot go wrong with the Facial Ubtan Multani Mitti which has all the goodness of Ayurveda! The stresses of city life often leave women with an uneven skin tone and skin that isn’t uniformly glowing. Ayurveda says that the solution lies in cow’s milk! When, over a few weeks, unboiled cow’s milk or kaccha doodh is dabbed on the face with cotton, the skin tone becomes even and your face glows from within. A more pleasant alternative is the Lightening and Brightening Tejasvi Emulsion that comprises cows milk, almond oil, coconut oil and kokum better. Try it for glowing, sparkling, even-toned skin. Fragrant Chandan or sandalwood, when religiously and regularly applied to the skin overnight, is the best cure for the bane that is pigmentation. Ubtans made combining sandalwood with milk, turmeric and saffron are even popular among brides in the days leading up to the wedding. 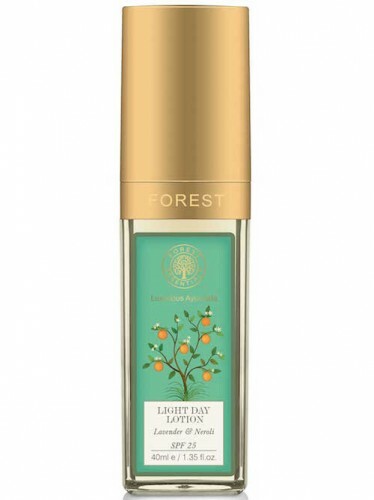 We love this serum with 24K gold comprising sandalwood oil, herbs and turmeric that promises moisturised, rejuvenated and pigmentation-free skin! *This is a sponsored post for Forest Essentials. 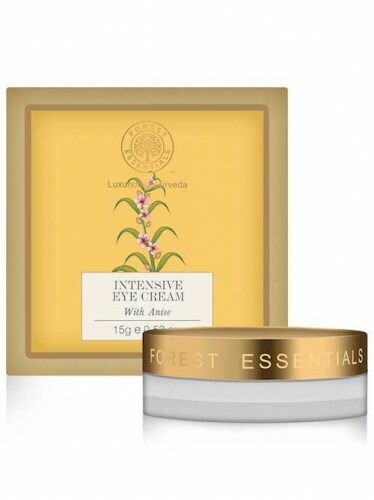 You can shop their entire range of Ayurvedic beauty products here.